I love Cook’n. I love having one place to store all my recipes that makes it so easy to sort them. But the convenience doesn’t stop there! 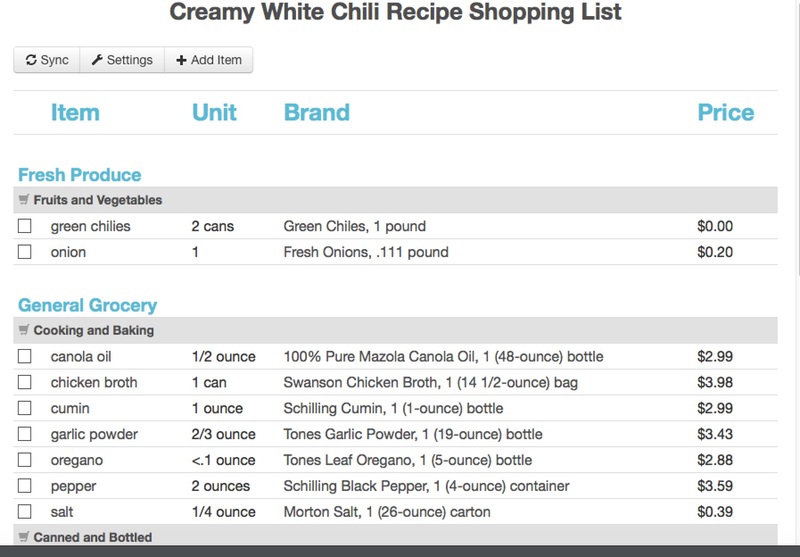 Cook’n has an amazing shopping list feature that makes grocery lists the easiest thing ever! And let’s be honest- who doesn’t want grocery shopping to be easier?? I love that the shopping list feature allows you to put together a shopping list whether you need to shop for a week’s worth of meal plans or simply one recipe. 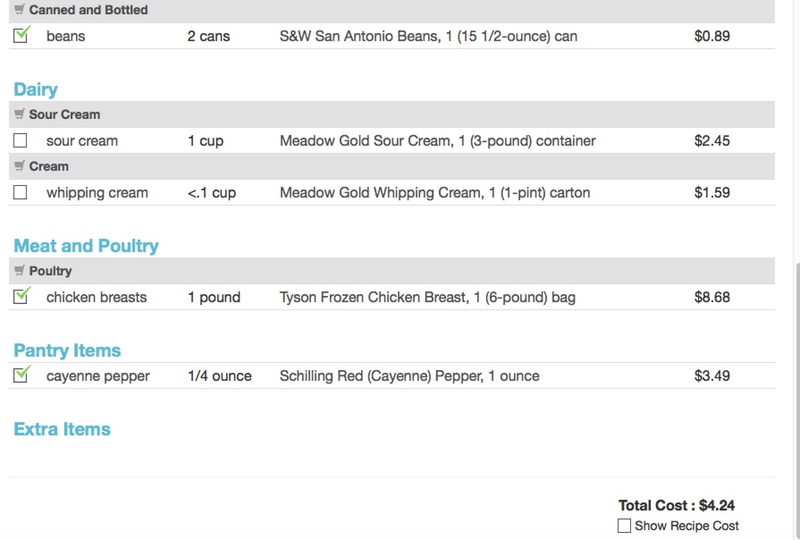 If you’d like to put together a list for one recipe, simply open the recipe you need to shop for; once it’s open, click on the shopping list icon on the tabs at the top of the Cook’n program. (It’s the one that looks like a list with a pencil next to it ;) ). Once you click on that, the program will immediately compile a grocery list. I love this list because it separates the items into categories, as well as giving you checkboxes (any other list-lovers who just died and went to heaven!? ). It also gives you the amount you’ll need as well as the recommended brand. The last column will show you the price, so at the very bottom you can see the approximate cost of all the ingredients you’ll be buying. Don’t be alarmed if the cost looks too high! Simply go down the list and check off the items you already have in your pantry/fridge. Cook’n will automatically update the list for you, and you’ll see a more accurate depiction of what your trip to the grocery store will cost you. I love this feature! You’ll also notice at the top, that you can choose to sync, add items, or adjust the settings. In the settings, you can adjust the serving sizes, multiply the recipe by however much (I love this feature if you’re preparing one recipe for a huge group! ), and you can even tell Cook’n to list only perishables- which is great if you don’t want to spend the time to check off all the foods you probably already have in your pantry! I love how easy it is to personalize your Cook’n lists! If you’d like to put together a list for a full meal plan, simply open the menu you’ll be shopping for, and click the shopping list icon. Be sure that you haven’t opened a particular recipe from your menu, or you’ll only have a shopping list for that recipe. You’ll also want to make sure that you know if you’ve set Cook’n to only show you the perishables, otherwise you might miss something on the list! If you’re still a little unsure of how to move forward, be sure to check out Dan’s videos! Especially for all you visual learners;) . They use older versions of Cook’n, but they’ll still help you get an idea! The best way to figure all this out is to simply play around with your Cook’n program. It’s such a user-friendly program, just spend a little time playing around with the shopping list feature and you’ll be sure to figure it out! 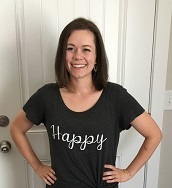 Let me know if you need help or have questions about any of the shopping list features!